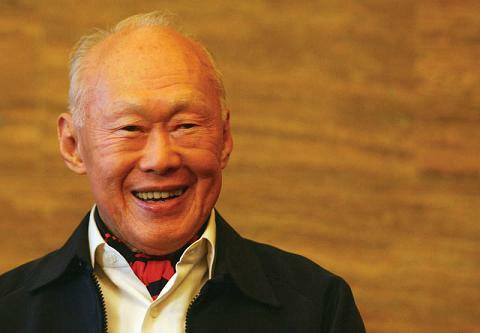 The world says goodbye to Lee Kwan Yew, the founding father and first prime minister of Singapore who transformed that ing island outpost into one of the wealthiest and least corrupt countries in Asia. Those who know something about multi-talented families with dyslexia won’t be surprised to know that his neurologist daughter was the first to suggest to her father that he had dyslexia after discovering that some of the trouble she had with reading was due to being dyslexic (read more from Tom West’s excellent article HERE). Subsequently Lee and his family became more outspoken about being dyslexic and contributed in many ways to Dyslexia Association of Singapore. In his interview with the New York Times, he spoke about a grandson who pursued his education in the US because he was dyslexic, then went on to get a business degree at Wharton. Another grandson went to MIT. His son is currently Singapore’s Prime Minister. Lee certainly had I-Strengths (interconnected reasoning, important for politicians and country builders), N-strengths (narrative reasoning, communicating a vision), and D-strengths (dynamic reasoning, ability to make sense out of constantly changing circumstances, ability to forecast). With all thoughts and good wishes to the people of Singapore, particularly all of you in the Dyslexia Association of Singapore.